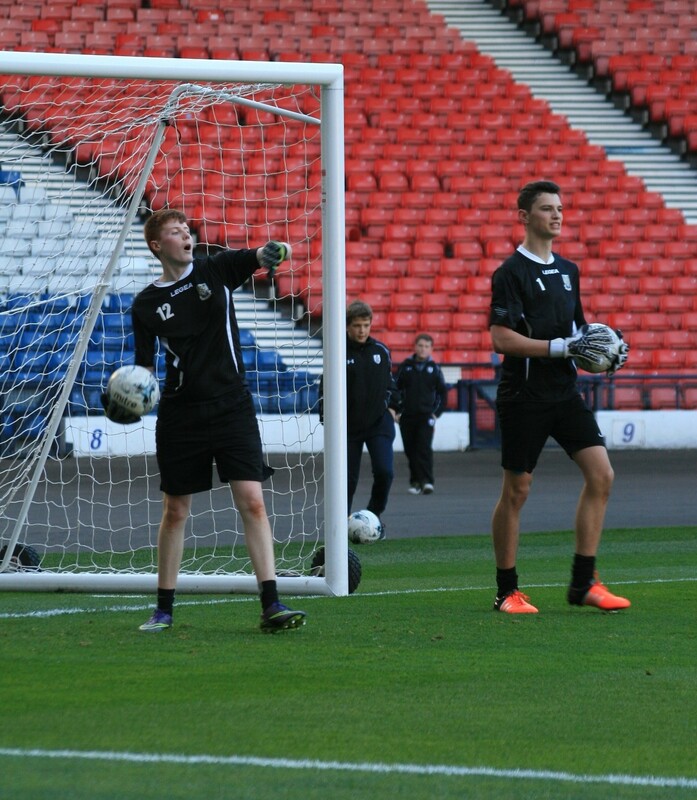 Two of our qualified keeper Coaches recently had the privilege of playing at Hampden in a Scottish Cup Final. 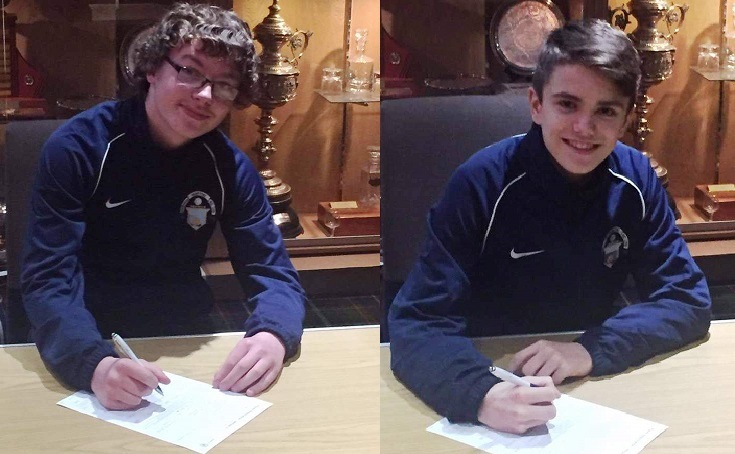 Scott Johnston ( 17 ) and Andrew McIntosh ( 16 ) were part of the Eastwood High School team at the Scottish Schools Senior Final at Hampden on 4th May. 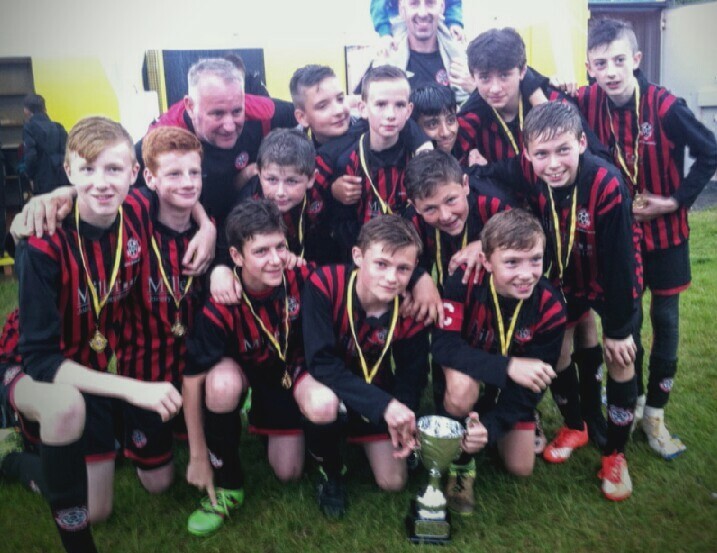 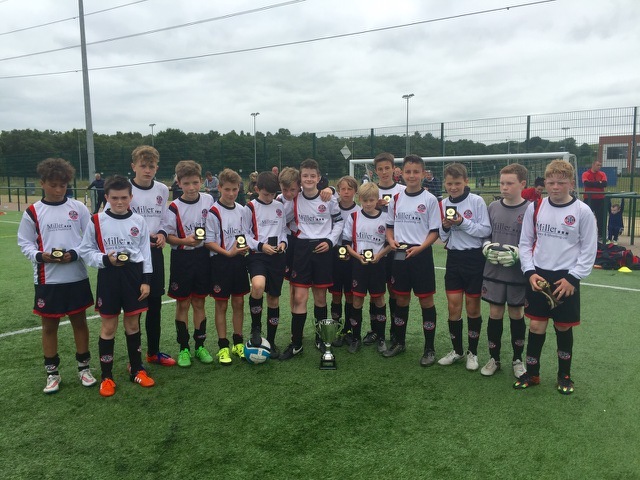 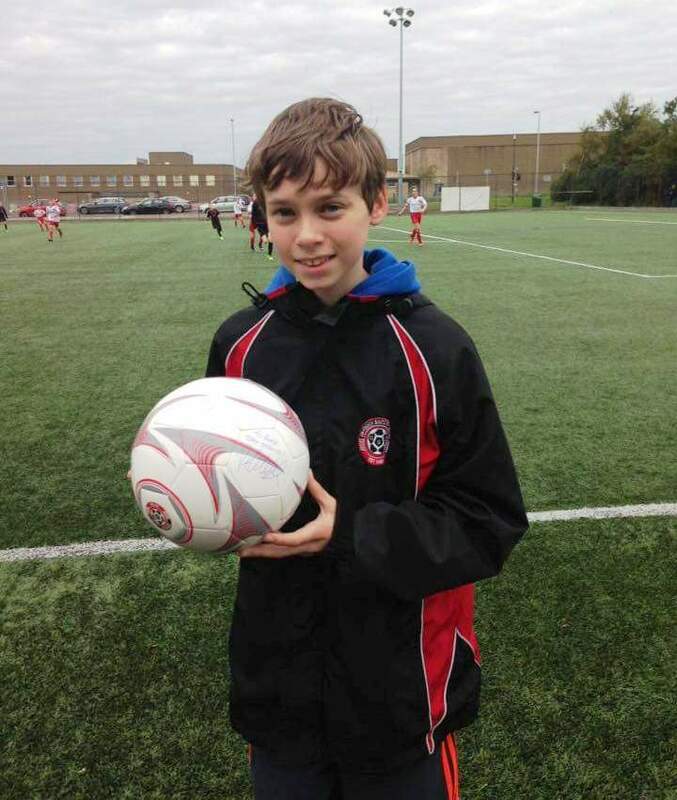 Congratulations to Giffnock SC 2003’s ~ winners of the Erskine Youth Football Festival 2016.